Come enjoy a delectable creation at Banzai Sushi. They are open at night all week. You can get there by car. 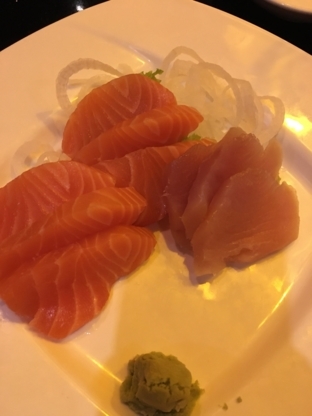 Come savor an appetizing dish at Sushi Shop. They are open at night from Monday to Saturday and are easily accessible by car. Come savor a delightful meal at Zen Japanese Restaurant. You can get there by car. The neighboring location is memorable for its stores. 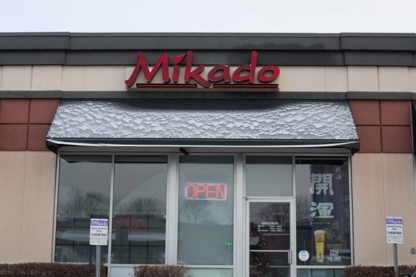 Miso Japanese Cuisine welcomes you to their restaurant. They are open after-hours all week. You can get there by car. Edo Japan invites you to their dining room. They are open nightly all week and are conveniently accessible by car. You can pay by Interac, MasterCard and Visa. Come taste a delightful meal at Edo Japan. They are open at night from Monday to Saturday. You can get there by car. Come enjoy a savory creation at Sakai Sushi Bar. They are open at night from Tuesday to Sunday. You can get there by car. Osaka sushi is your go to restaurant for fine Japanese cuisine! We offer dine in, take out, delivery and all you can eat. It Sushi invites you to their establishment. They are open late all week. You can get there by car. The Sushi Factory welcomes you to their establishment. Explore a menu featuring a variety of sushi. They are reachable by car. Sushi, miso soup, rice dumplings, there is so much to consider when choosing the ideal Japanese or sushi restaurant. Before you base your choice solely on the menu plastered outside of a sushi bar or from someone you just met off the street, here are some simple tips to guide your stomach to the best Japanese cuisine in Edmonton AB. 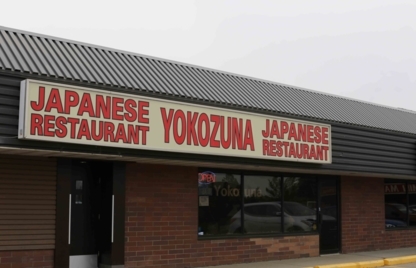 Japanese restaurant reviews: Online and newspaper Japanese restaurant reviews in the food or lifestyle section are your best tools when trying to find top sushi bars in Edmonton AB. Most reviews rate Japanese restaurants by atmosphere, portion size, price and service. These independent reviewers have no one to please but their finicky tastes for all things from the land of the rising sun.